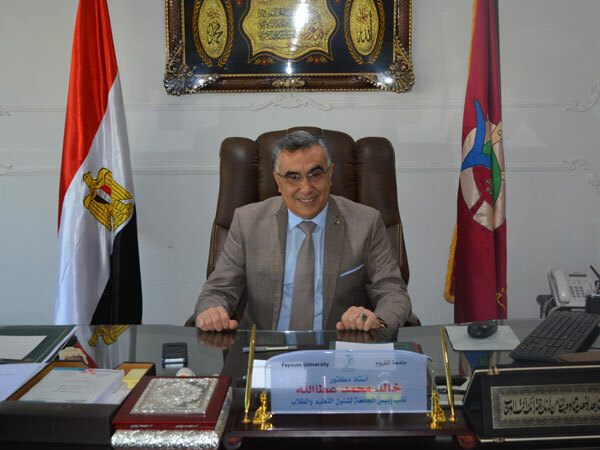 Under the auspices of Prof. Ashraf Abdel Hafeez, Acting President of Fayoum University, Prof. Khaled Atallah, Vice President for Education and Student Affairs, announced that there are 35 students of those who were excluded from the total number of applicants, applied with their appeals to the Supervising Supreme Committee of the Student Union Elections in the university. 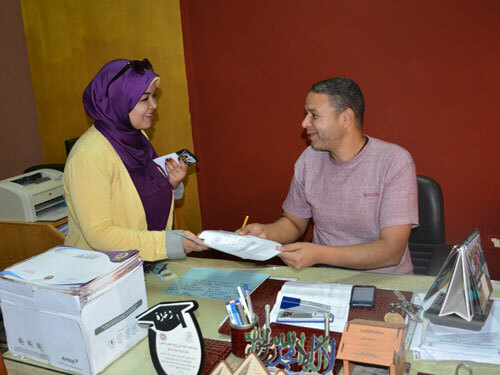 Only one studentfrom Faculty of Nursing was accepted to participate. So it was announced on Wednesday 7/11/2018, that there are 853 students in the final listsof students who will participate in the elections. Then, according to the timetable of the elections, the campaign of propaganda for the candidates will be held on Thursday 8thNovember 2018.